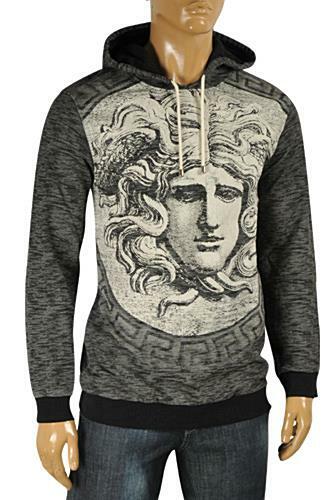 Designer hoodies have become very popular in the past couple of years. All major designer brands have embraced the urban casual chic style and presented their own interpretations of the hoodie. 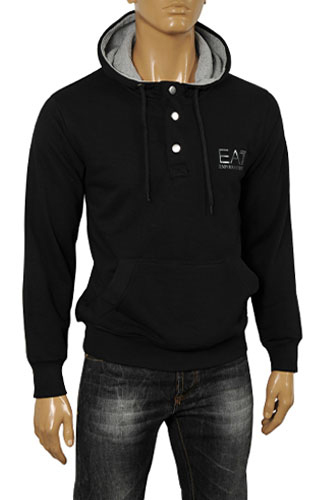 Nothing wears quite so comfortably as impeccably crafted designer hoodies when one dresses for a casual setting. 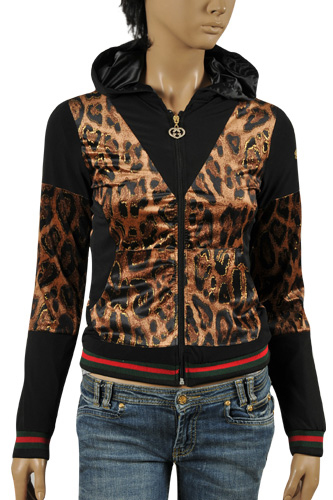 Combine designer hoodies with great fitting jeans and some casual footwear and the outfit is sure to be a success.